A D Danieli Chartered Accountants, with its dedicated team of professionals and support staff, provides the quality service and partner accessibility that clients welcome. We are here for you, We can easily be contacted, you know who you are dealing with and you are not just another number in our client database. A D Danieli's lead office location is in Sydney, Australia. The firm is a leading Chartered Accounting practice, serving corporate and individual clients in a broad spectrum of fields & industries. ADDCA is able to support international businesses. Our competent team of professionals can handle your finances, perfectly complementing your management team. Our MYOB certified consultants can assist with MYOB and Xero setup, along with other bookkeeping software, training, customisation, product demonstration, monthly reviews, ongoing accounting assistance with processing of records, transactions including monthly and quarterly BAS for the GST & any other queries you may have about the software. Our team understands how to analyse and present the information from financial reports so that our clients can extract valuable insights for their business decision making and planning. Our approach to audit is designed to add value for our clients and achieve more than simply fulfilling their statutory requirements. We ensure our audits are completed efficiently with the necessary flexibility to meet our client’s timeframes. A Self Managed Superannuation Fund (SMSF) can be a very useful tool in planning for your future retirement. We have the skills and expertise to assist you. The Australian taxation system is a constantly changing environment. You want a team working for you that will stay on top of the changes, keep you informed and always have your best interests as their top priority. Why choose A D Danieli Chartered Accountants? Our professional team are renowned for their dedication and experience in providing clients with the highest quality service available. We will keep you informed of new developments in business and provide a comprehensive guide to the Australian Taxation System. We keep our clients up to date with regular newsletters covering Tax, Corporations Law, Superannuation, GST and all topics of relevance to their businesses. The firm has 3 Justices of the Peace able to witness various documents that are required to be signed in front of a JP. Sam provides services to a wide range of clients, from large corporations to individuals. 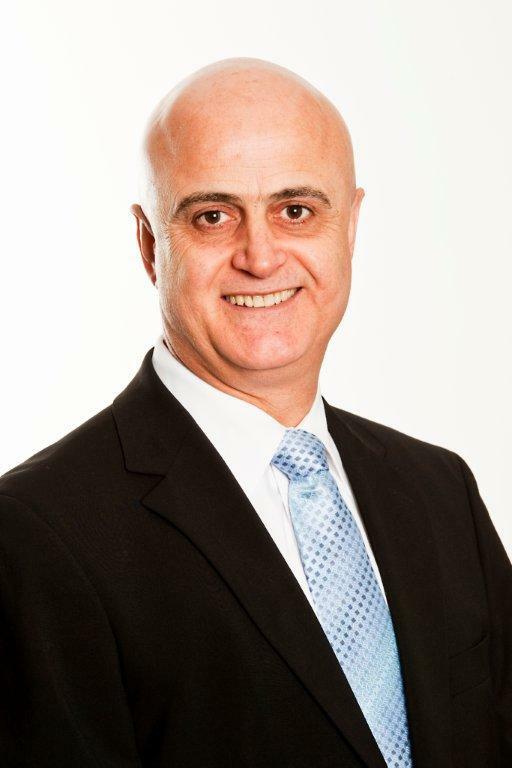 He specialises in Audit, Tax planning, compliance and superannuation, where his level of commitment and involvement has maximised client returns and ongoing profitability. Working closely with businesses, government and professionals Sam overseas clients involved in energy and resources, import/export, entertainment, real estate, travel and tourism. Sam also has a keen interest in politics and has served as a Councillor and Mayor of Warringah Council.